You have determined it is time. You think you are ready to jump into the world of commercial real estate investing. If done correctly, commercial real estate investing can be a profitable career change or an excellent additional source of income. Chuck Heller, with Landmark Commercial Realty, says it is crucial for first-time investors to do their homework as there are many details to consider before taking the leap. Hire a commercial real estate agent. This is the most important step. They will be your navigator and help you understand the market as well as show you what properties are available. Meet with a commercial real estate lender to learn the process as well as to discuss your financial constraints. Review your long-term and short-term goals. Are you looking to make good cash flow immediately or are you more interested in long-term appreciation? Determine what type of property you are interested in. 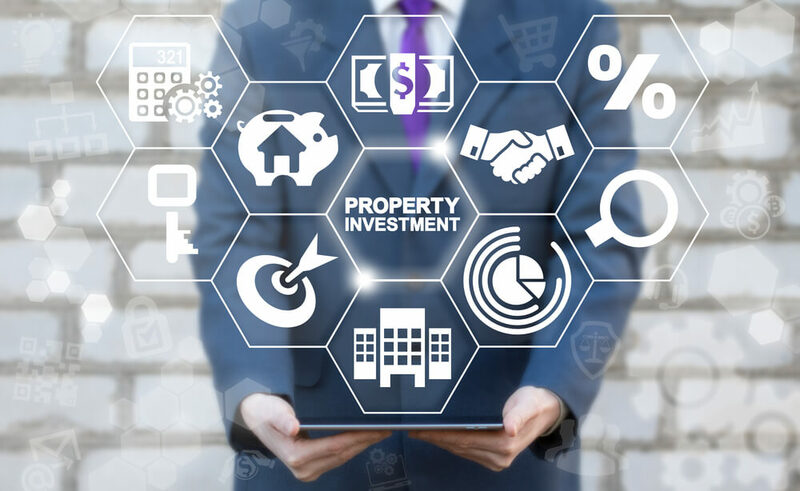 Heller believes a multi-family property is an excellent first-time investment as it offers less risk than other asset classes. Follow properties that have sold. This will give you an understanding of what others in the market are willing to pay. Now that you’ve crossed off all of the preceding considerations before taking the leap, what’s next? Heller provides some tips to first-time investors when knee-deep in the process. Evaluate every property as if you were going to purchase it. Think outside the box when assessing opportunities. Make sure you are prepared to submit an offer. Pricing is not always the most critical factor to a seller. The size of the deposit, length of due diligence and financing and the settlement date are sometimes just as important. Make sure you have your terms tied down well so you can put your best offer on the table. It is common to have multiple offers on a good property when it hits the market. In closing, don’t invest in commercial real estate blindfolded. If you do your homework, investing in commercial real estate can be a lucrative financial decision. Chuck Heller, Associate Broker, has been with Landmark for nearly two decades. He has negotiated complex sales and lease transactions for retail properties, office buildings, manufactured home communities, warehouses and development land in the Harrisburg, York, Carlisle, Williamsport, Hershey, Lebanon, and Lancaster markets. He has proven himself a leader in the multi-family market, publishing an extensive market study on evaluating apartment rental rates and occupancy. Are you looking to invest in commercial real estate? Choose Landmark. Contact us today to learn more and discover how we have guided thousands of satisfied clients to their ideal property.